The madman industrialist Edgar Ektor has seized control of the World of Amusement. He and a deranged cast of fairground freaks threaten the circus. 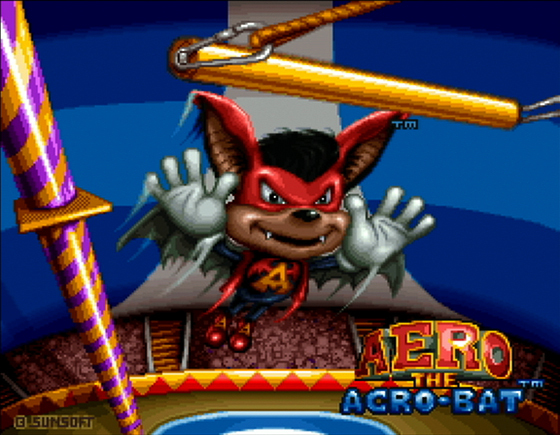 The only hope for survival is the high-flying, death-defying Aero the acrobat! 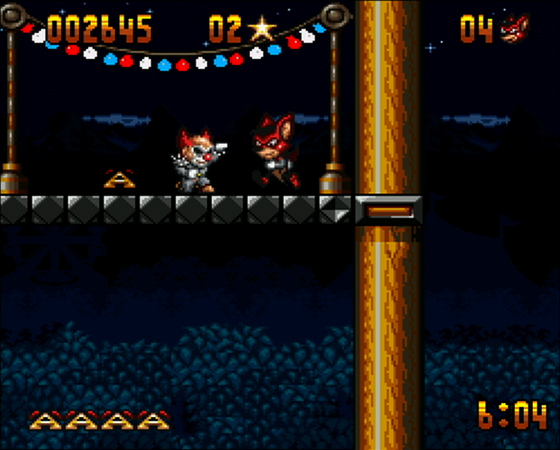 Spine-tingling terror unfolds as Aero tackles Ektor's wicked henchmen. Bungee-jump into a battle against evil. Skydive toward the danger below. Hang on for the ride of your life as you rise and plunge on a roaring roller coaster. Tiptoe across a terrifying tightrope. 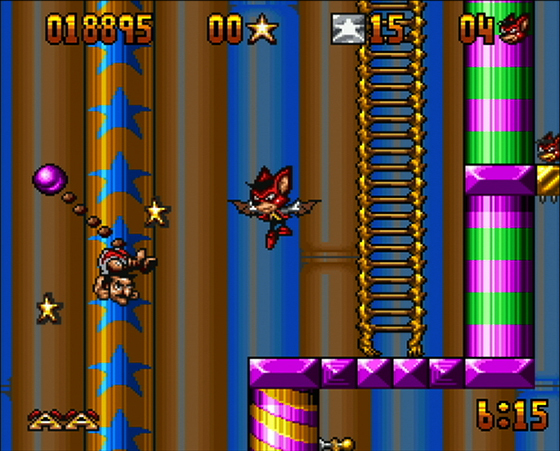 Power-drill and twist Aero right through every sinister circus enemy imaginable. All the while, the show must go on. It could become a carnival of carnage in the World of Amusement. Because the evil Ektor isn't clowning around...and there's nothing amusing about that.